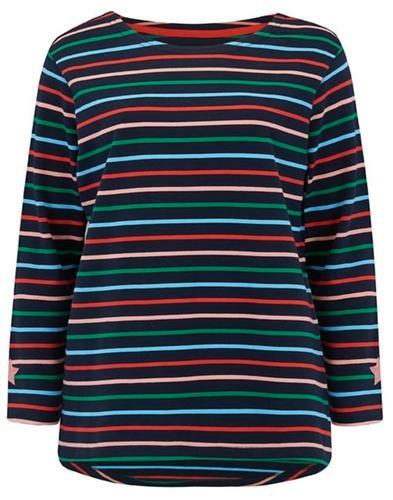 Lee Jeans 'Kansas' Retro style ringer T-shirt with Vintage 1970s print. 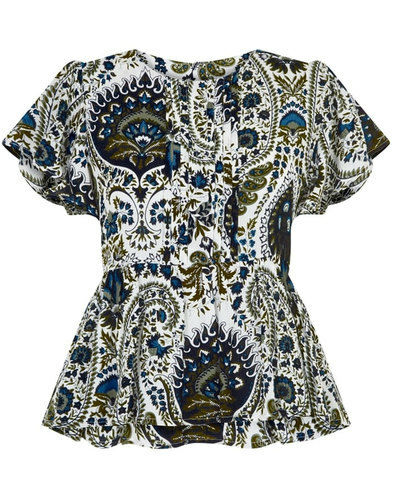 As Dorothy says to Toto, 'I've got a feeling we're not in Kansas anymore', but if she had this fab Retro Lee ringer T-shirt she might have found her way back much quicker! 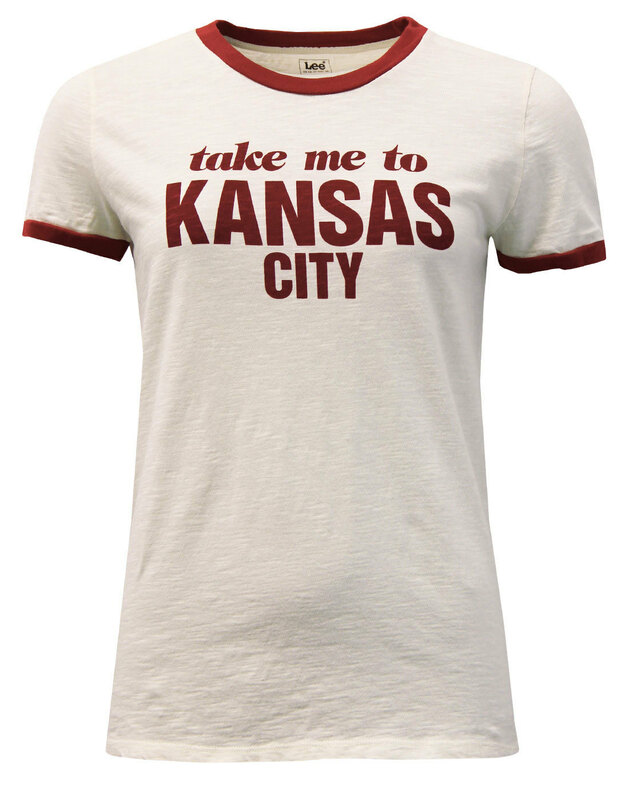 A cool Vintage 70s inspired 'Take me back to Kansas City' slogan enhances the front of this cool crew neck Tee and the Retro slub ecru main body is complimented by rich red ringer trims. 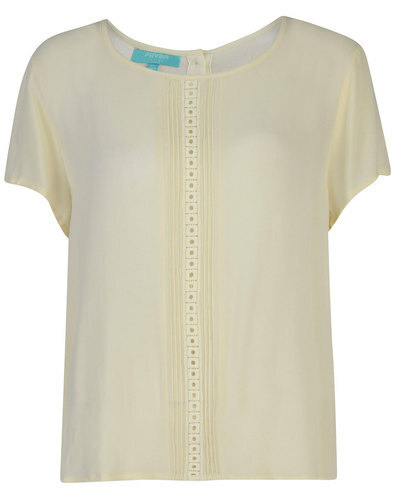 Team with your fave pair of Lee jeans for an easy casual Retro look! 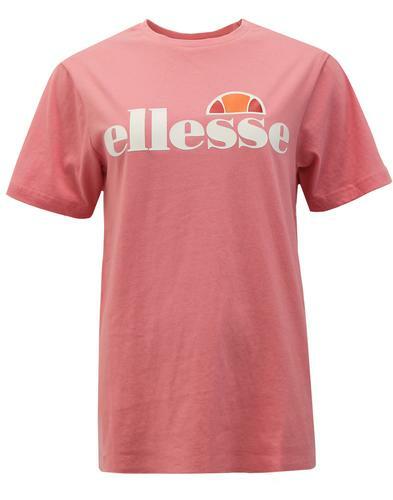 - Lee 'Kansas' retro 70s crew neck ringer T-shirt in jet stream. - Ecru slub main body with contrast red ringer trim. - Vintage 70s 'Take Me To Kansas City' tagline to chest.